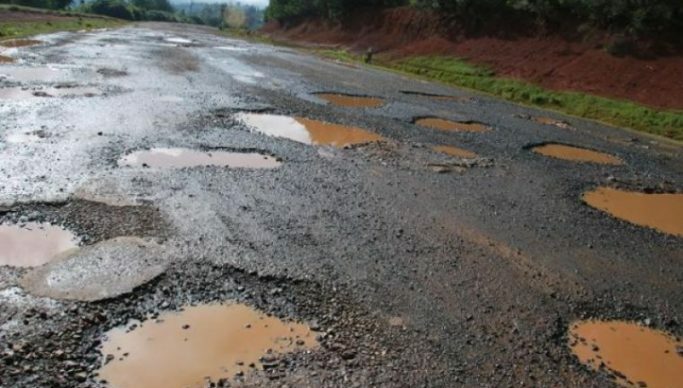 Government will embark on the rehabilitation and maintenance of rural roads countrywide under the Improved Rural Connectivity Project in partnership with the World Bank. National Project Coordinator Mwata Sekeseke disclosed that the World Bank had injected US$200 million to carter for six provinces while the Zambian government would fund works in four provinces. Sekeseke said the procedure for selecting the provinces, districts and the roads was done according to poverty levels, agriculture potential levels and the population, among others. He said that the project will be facilitated by the Ministry of Local Government and Ministry of Housing and Infrastructure Development who will call for positive community responsibility as good road network is key to national and economic development. Speaking at the sensitization meeting at Lukulu Council Chamber Tuesday for councillors, heads of government departments and stakeholders, Sekeseke mentioned that in Western Province, four districts have been picked namely Senanga, Mongu, Kaoma and Lukulu hence the meeting. He said in Lukulu district, Sitaka-Watopa road and Kapweletete-Dongwe road, 64 and 30 kilometres were the ones selected for the implementation of the project adding that consultations were done in selecting these roads. He further explained that the five-year project is going to consider local employment of the young people and women and has since called on stakeholders to support the project. Sekeseke also said that in order to avoid contractors who do shoddy works and abandon the project, government will engage a contractor who already has money to start the project than waiting for government funding. He added that local technical staff will be trained and equipped with mobile laboratories in order for them to effectively monitor the project all the time. The first two years of the project will be for the rehabilitation of the roads while the remaining three years will be for maintenance.